Note: These are basic ways to use your device and specific protocols may be more involved or different. Turn on your device. On/Off switch is located on left-hand side of your device. Select Mode. For Best Pro 1 or RSI device mode button is located in the center of the circle. For AvazziaLife mode button is on lower right-hand side. 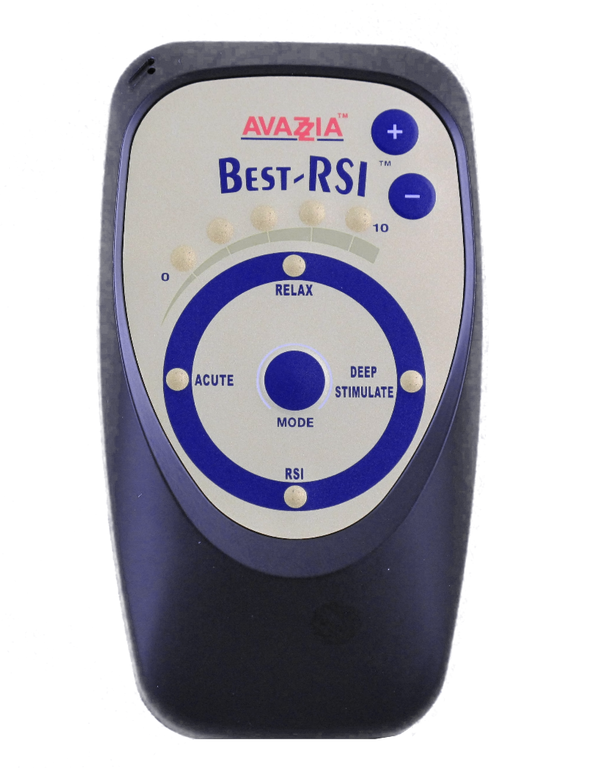 The default mode is Relax or Asses/Relax in Best Pro 1 and RSI devices. 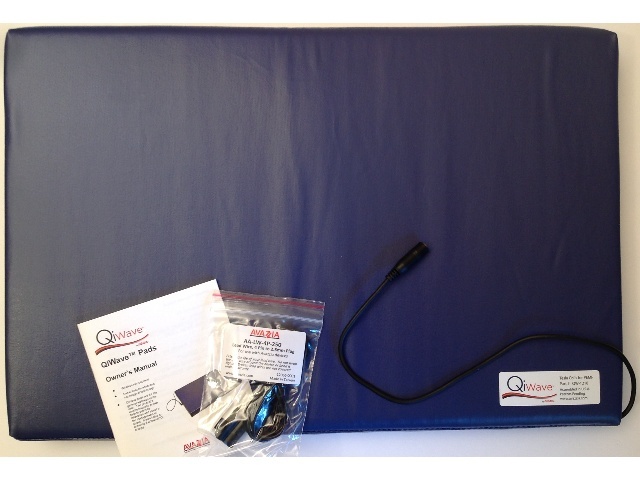 The default mode on the AvazziaLife is 7.83Hz, however you may wish to use 60Hz; or 77Hz; or 121Hz. Place your device on the skin near where you wish to treat. Carefully increase power/intensity by pressing down and holding the + button. On the AvazziaLife the Right arrow increases power. If intensity level causes discomfort, depress – sign button or Left arrow as needed. Place device (or Y probe or other attachment if connected) on area to be treated and “paint” area. When you feel a “sticky” (See “Stickies” hand-out) address it as needed. Treat area until pain is lessened or, if a scar, until it is smoother and the appearance looks visibly improved. Repeat as needed until issue is resolved. PAINT by moving your device (or attached accessory) back and forth and up and down firmly and with purpose. Continued use is Accumulative- pain relief lasts longer between uses; rate of healing maximized. 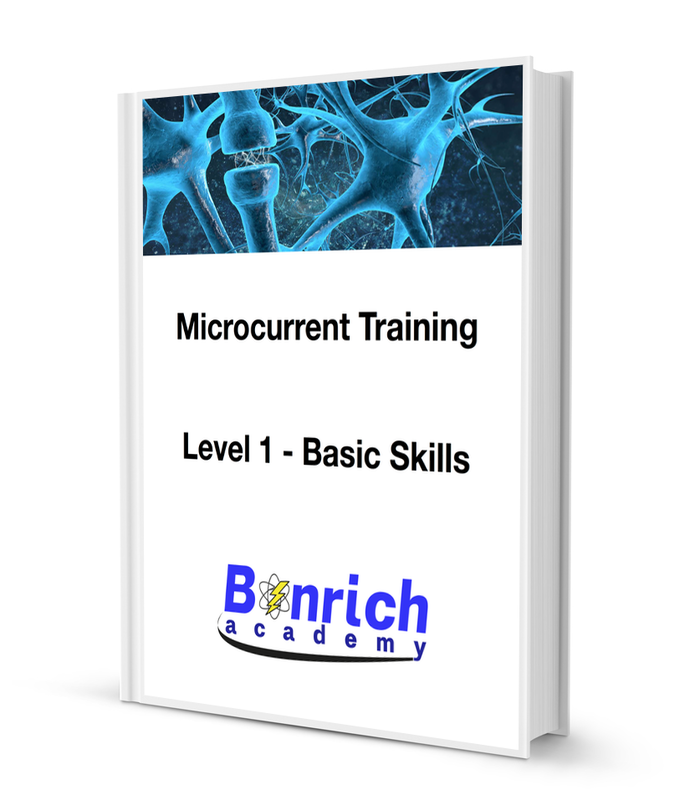 How & Why does the use of Micro-current help someone look younger? As a result of increased perfusion, the skin experiences a renewed and rejuvenated look. As a result of the underlying muscle stimulation, the skin will take on the appearance of greatly increased smoothness- EASILY noticeable. The signal activates acupuncture points on the face that affect the entire body and generates a feeling of relaxation. Micro-current causes an increase in energy, which may be noticed as having a little more “spring in the step”. Repeated use provides accumulative benefits. The results look better and last longer. One single use lasts up to 7 to 10 days. Twice weekly use maintains peak performance and appearance. Production of collagen and realignment of collagen in skin helps to reduce the appearance of scars/scar tissue. Technology is non-toxic, non-invasive, has no side-effects, simple to use, can even be used over make-up, is portable (hand-held), can be used anywhere and anyplace user sees fit.